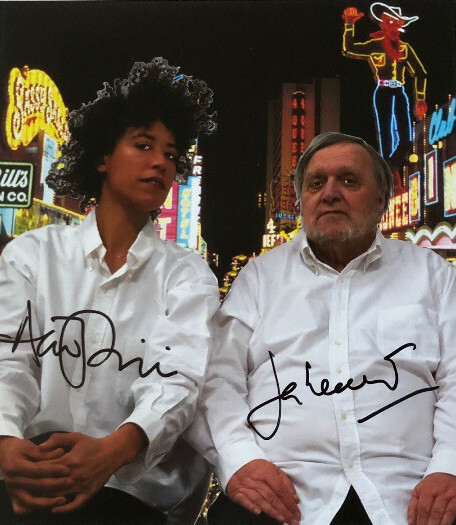 Presentation of a new project by Jan Henderikse and Alexandra Phillips. 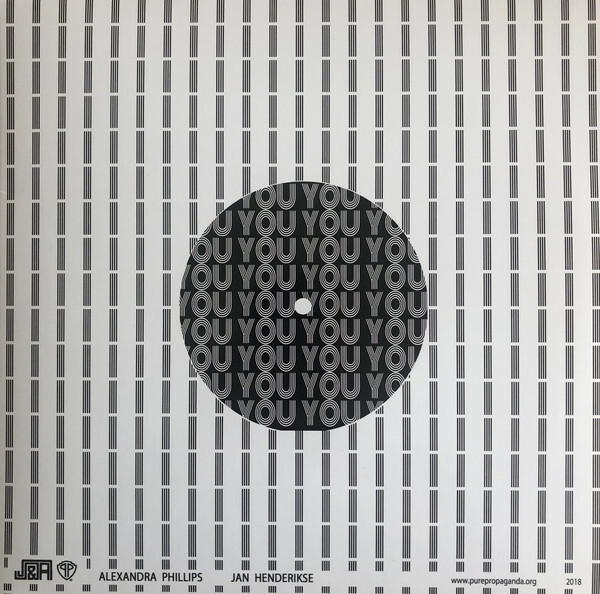 Gramophone disc 10" in sleeve, containing 'You' (side A, 6.20 mins. ), 'I' (side B, 6.15 mins.). Loosely inserted the colophon-sheet, mentioning the performing artists recto, color illustration showing Henderikse and Phillips verso, signed in black marker by both artists. Alexandra Phillips (1988) is a Brooklyn based artist working in Maastricht (NL). The Gramophone disc will be presented at the roof of the MUHKA on Saturday 22 September, 3PM. Hosted by the 'Vrienden van het MUHKA', Museum of Contemporary Art in Antwerp. Everyone welcome.